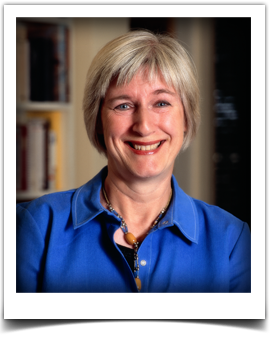 I’m a writer of fiction and a freelance writer for newspapers and magazines, specialising in literary journalism: I think I’ve always been besotted with books. I was born in London of Australian parents and came to live in Melbourne in 1979. For many years I had a career with the Melbourne Age, as staff reporter, feature writer and editor of various sections, including the books pages. I reported from Africa and China and won the inaugural Australian Human Rights award for journalism. My first love, however, is writing fiction, and I’ve been quietly working at it for a long time. My first novel, “The White Star”, was published in 2000 by Penguin Australia. My second novel, “Little People”, was published in April 2011 by Scribe Publications. You can read a short story featuring some of the characters in “Little People” in a short story, “Fallen Woman”, in “New Australian Stories 2” (Scribe). I write a Saturday column on books and writing, “Turning Pages”, for The Age, and contribute occasional features. I live in Melbourne with my husband and teenage son. 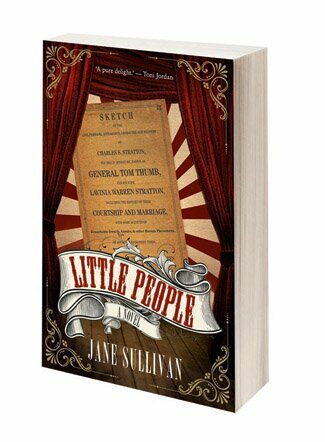 This gripping historical novel has all the colour and flair of the circus, complete with sideshows starring the little people themselves. A fantastical tale of intrigue and showtime glamour, Little People will charm and beguile you.